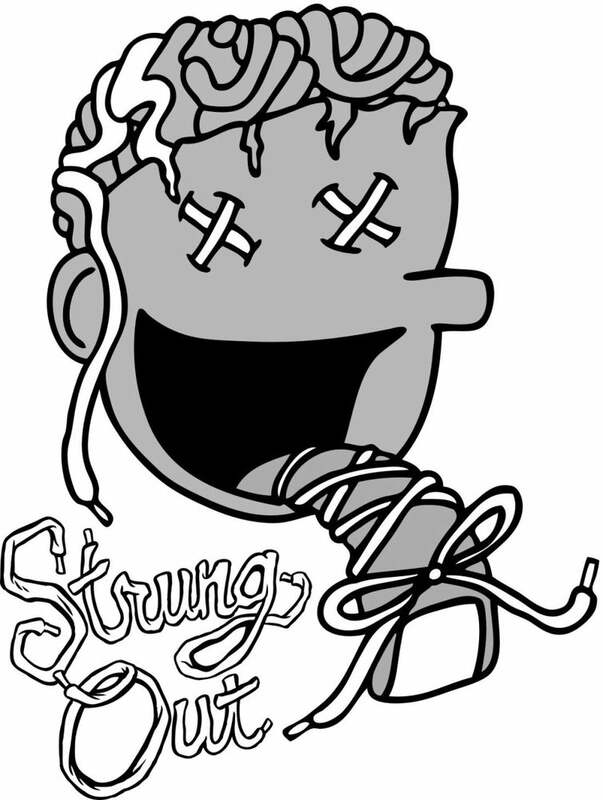 Classic Strung Out Solez Logo on an one of a kind eclipse style tie dye shirt. 100% Cotton. Made in USA.